Each volume of this series of Companions to major philosophers contains specially-commissioned essays by an international team of scholars, together with a substantial bibliography, and will serve as a reference work for students and non-specialists. The contributors to this Companion probe the full depth of Kierkegaard's thought revealing its distinctive subtlety. The topics covered include Kierkegaard's views on art and religion, ethics and psychology, theology and politics, and knowledge and virtue. Much attention is devoted to the pervasive influence of Kierkegaard in twentieth-century philosophy. 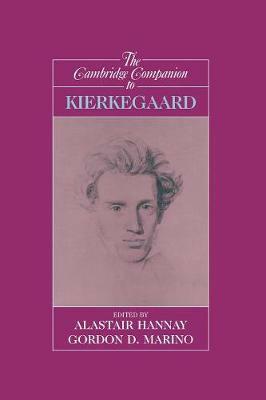 New readers will find this the a convenient and accessible guide to Kierkegaard. Advanced students and specialists will find a conspectus of recent developments in the interpretation of Kierkegaard.